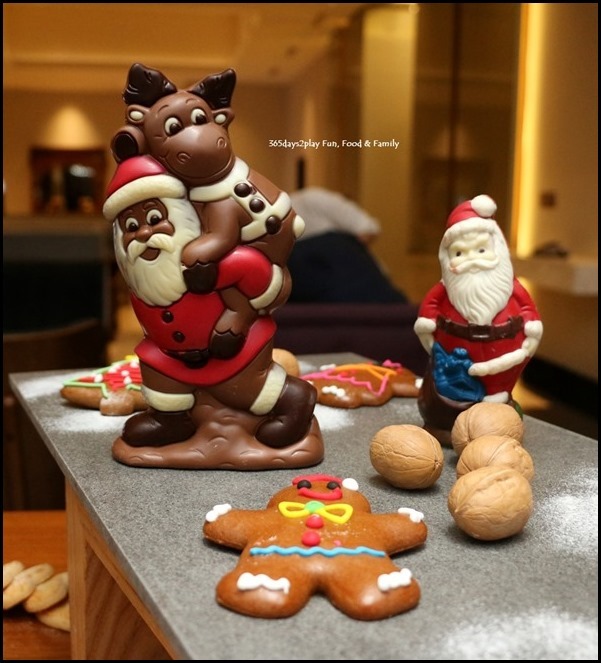 Swissotel Merchant Court is the place to go if you’re looking for Christmas log cake that still looks like a wooden log, and edible Santas, reindeer and gingerbreadmen. Don’t these cute little chocolate figurines just put you in such a Christmassy mood? You’ll be able to enjoy this and more at the Festive Feast at Ellenborough Market Cafe.